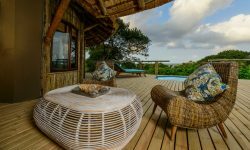 Thonga Beach Lodge is set on the pristine shores of the Maputuland coast , Kwa Zulu The 24 bed luxury lodge is the ideal place to discover one of the most unspoilt wildlerness beaches in Africa. 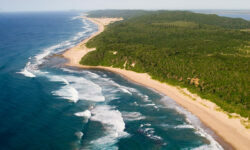 Mabibi is a magical place of coastal forest, grasslands, lakes and sandy beaches. With crystal clear waters you have the opportunity for some fantastic snorkeling and scuba diving. Set above a secluded bay, Thonga Beach Lodge is nestled into beautiful coastal dune forest with views of the stunning beach below. 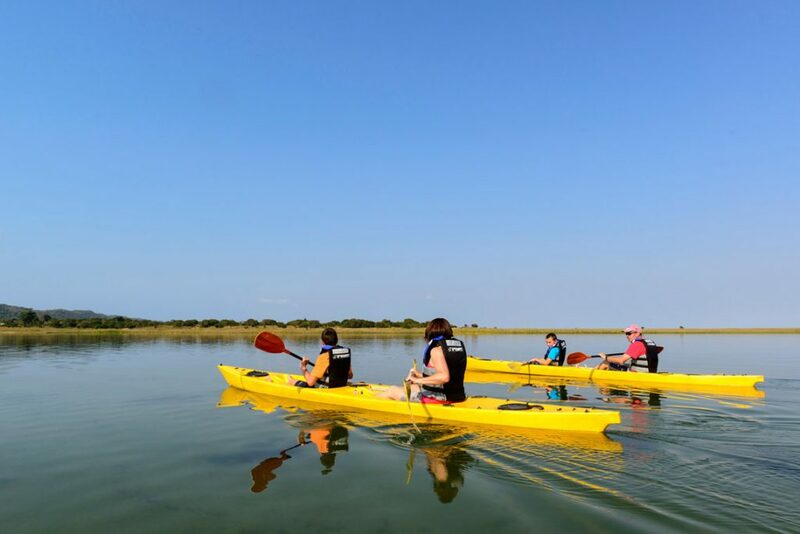 ( South Africa’s largest fresh water lake ), which is part of the iSimangaliso Wetland Park now a World Hertiage Site.